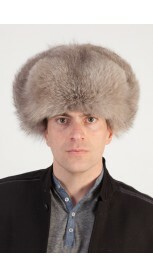 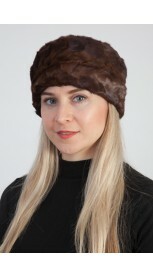 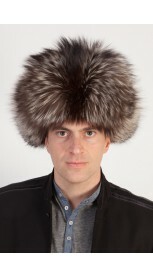 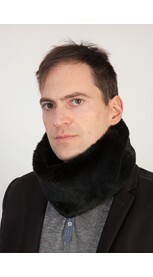 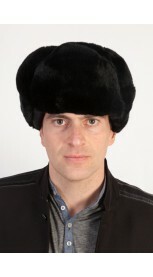 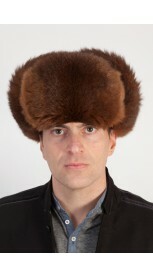 Amifur.com offers a fashionable selection of men's fur neck warmers. 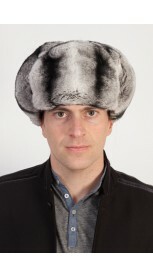 Made of Raccoon, sable, mink, Beaver, raccoon, rex-chinchilla. 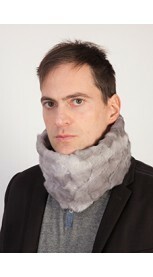 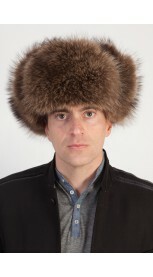 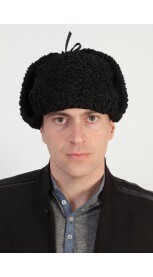 For those men wishing to be trendy during cold winter days! 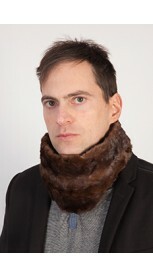 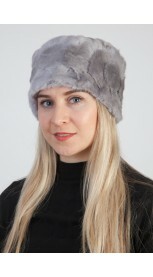 All our fur accessories are sewn in Italy only from quality natural real fur.